3.9 Fruit color in eggplant is inherited as an incompletely dominant trait. 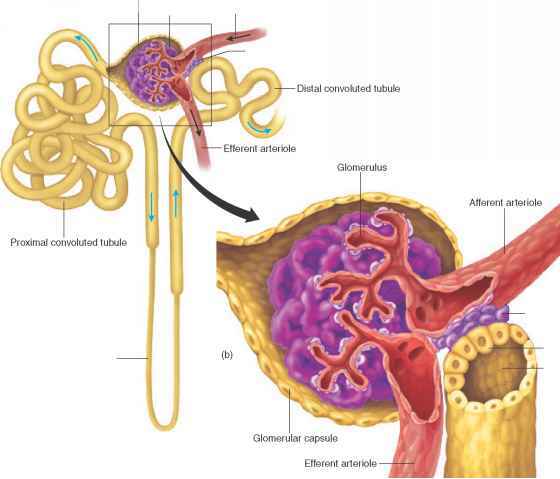 trait displays incomplete dominance, the genotypic ratios and phenotypic ratios of the offspring are the same, because each genotype has its own phenotype. It is impossible to obtain eggplants that are pure breeding for violet fruit, because all plants with violet fruit are heterozygous. Another example of incomplete dominance is feather color in chickens. A cross between a homozygous black chicken and a homozygous white chicken produces F1 chickens that are gray. If these gray F1 are intercrossed, they produce F2 birds in a ratio of 1 black: 2 gray: 1 white. 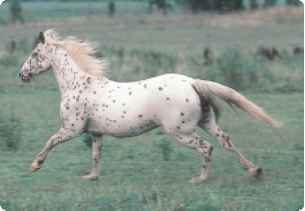 Leopard white spotting in horses is incompletely dominant over unspotted horses: LL horses are white with numerous dark spots, heterozygous Ll horses have fewer spots, and ll horses have no spots (^Figure 3.10). The concept of dominance and some of its variations are discussed further in Chapter 5.